Highlights of my long weekend included hanging out with people I love who I haven’t seen in way too long and finishing The Whispering Skull by Jonathan Stroud. 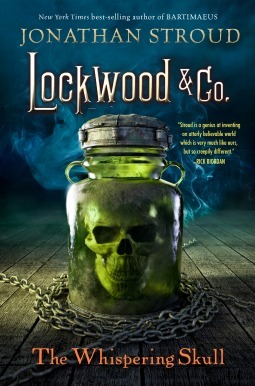 I’m way behind on my book reviews, but let me just say I *LOVE* the Lockwood & Co. series. The second book was even better than the first, so I’m psyched that book three, The Hollow Boy, comes out next week! If you’re a fan of funny, sometimes scary, mysterious, action-packed YA, you have to read these books. Oh, and I also baked snickerdoodle cookies for the first time this weekend, but I forgot to take a picture and then everyone ate them, so you’ll just have to take my word for it. What I REALLY wanted to tell you about is a recent publication and an upcoming poetry reading. I’m pleased to announce that my short story, “Time Flies,” was published last week in Futures, the sci-fi column in Nature. You can read the story for free online here. Then, if you’re interested, you can read the story behind the story here on the Future Conditional blog. I’m also pleased to announce that I’ll be reading poetry this Saturday at 1:30 P.M. at the Round Rock Public Library as part of the Poetry Afternoons at the Library series. I’m proud to be reading alongside fellow Austin Poetry Society board member Judith Austin Mills, whose poems I can’t wait to hear. So, if you’re in Round Rock this weekend, come listen to some poetry! Last weekend, poetry invaded the city of Austin in the form of the Austin International Poetry Festival. Austin’s a pretty poetic city on any day of the year, but during the four days of AIPF it’s hard to avoid poets in any bookstore, coffee shop, or meeting place in town. And why would you want to? We are a lovely species. People have been asking me how the festival went, and I have answered each of them the same way: with incoherent babble. Unfortunately, it’s hard to put into words everything that happens during this unique four-day fest. I’ll start off talking about the impressive level of poetry in di-verse-city, the festival anthology. Then I’ll meander into an anecdote about what it was like listening to Anna Yin talk about how she tried to quit poetry but couldn’t do it. 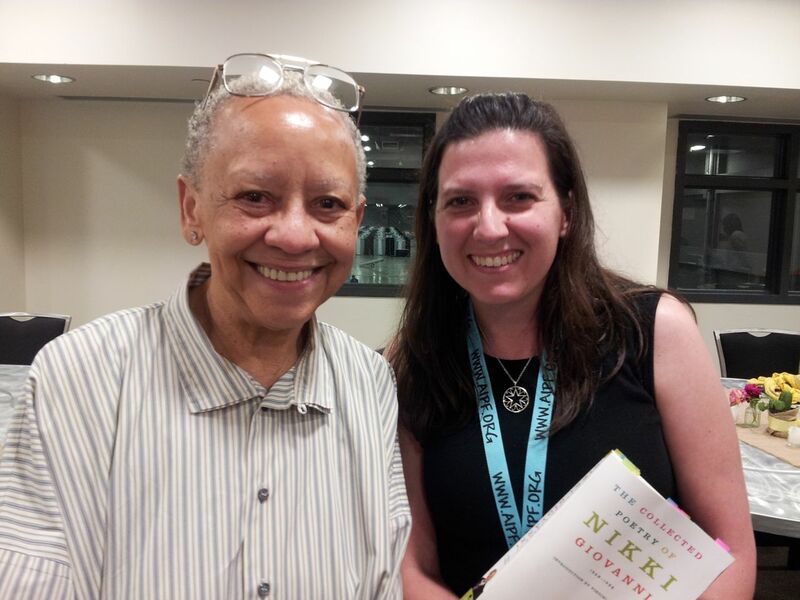 Next I’ll launch into an excited rant about meeting Nikki Giovanni (because– wow!) before explaining that I’m still really quite tired from staying up all night for the Midnight-to-Dawn poetry reading at Full English. See? Babble. I think the reason why AIPF can’t be summed up is because it shouldn’t be summed up. It’s not a cohesive flow of information from one presentation to the next. It’s a scatter of happenings. It is a dandelion puff of poetry seeds breathed across the city. AIPF is not an “outline” or an “agenda,” it is a poem itself. There are so many events and opportunities in the program that I truly believe no two people experience the festival in the same way. So, instead of a summary, here are a few snippets from my own AIPF 2015 experience. To find out what your AIPF experience would be, save the dates for next year’s festival—April 7-10, 2016. 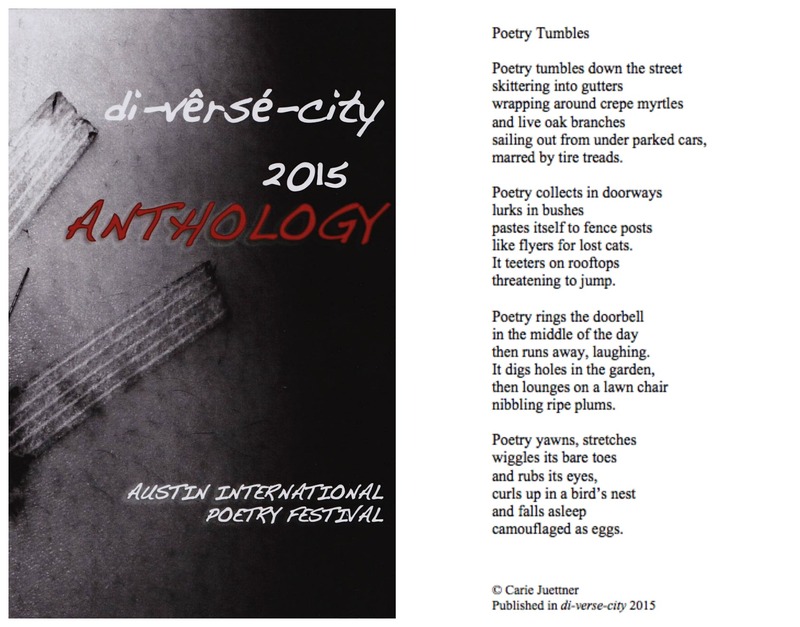 I’m proud that my poem “Poetry Tumbles” made it into this year’s anthology. The best thing about the festival is the people you meet. 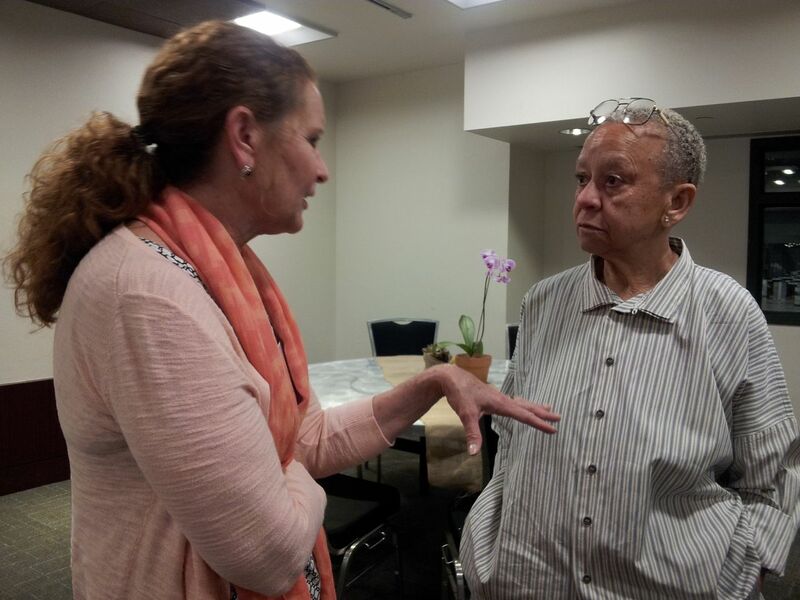 I had such a good time talking to Anne McCrady (www.inspiritry.com) pictured here saying something very interesting to Nikki Giovanni. Even the breaks at AIPF are inspirational. 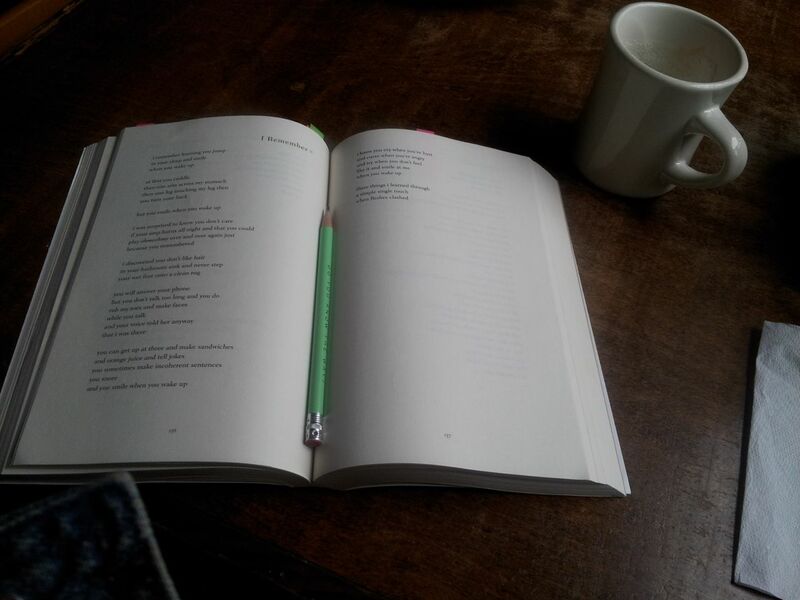 I read some of Nikki’s poetry over lunch and coffee at Austin Java. 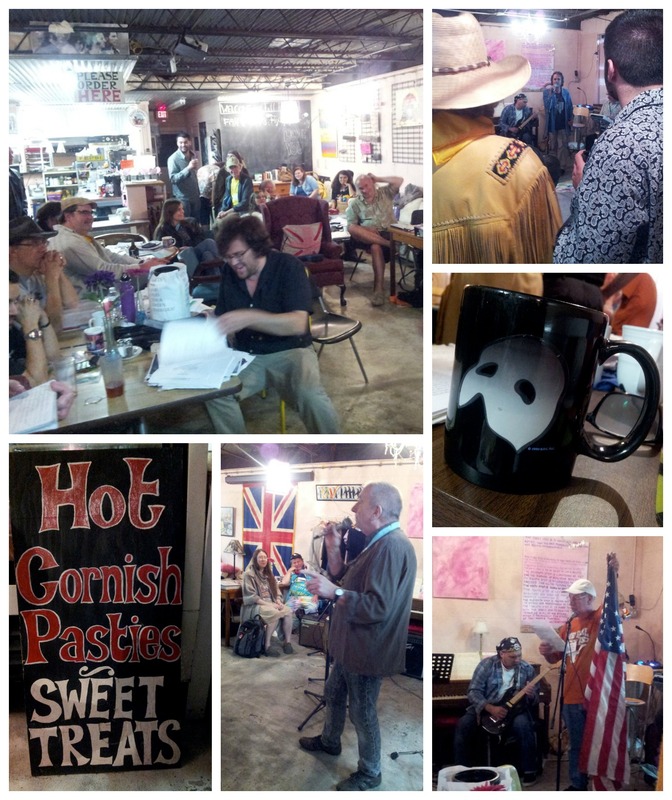 Photos from the Midnight-to-Dawn poetry reading at Full English. 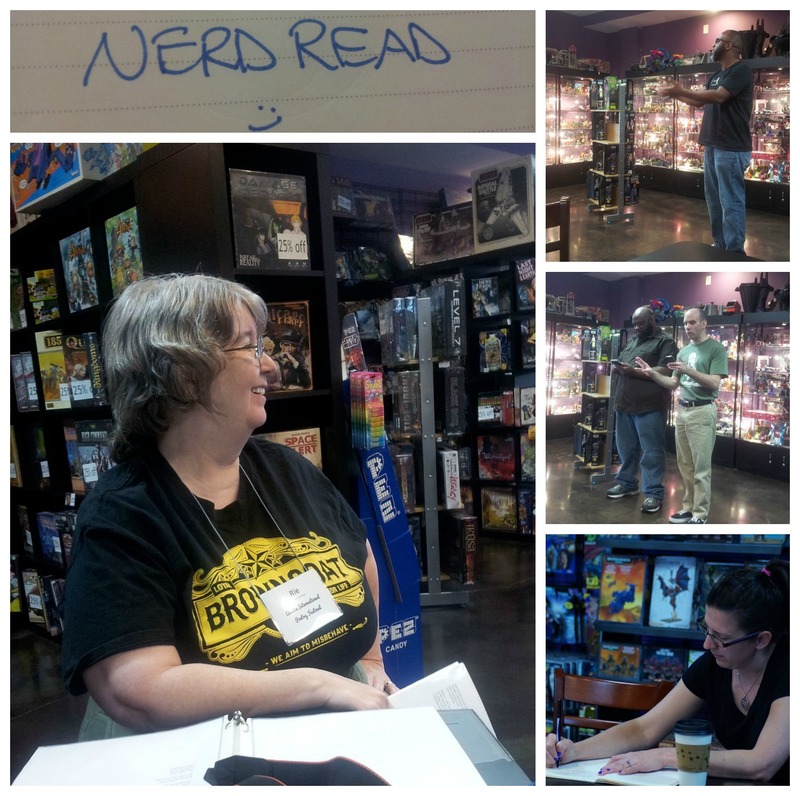 * I didn’t take any pictures this year, but the youth anthology reading is another festival favorite for me. AIPF produces a second anthology composed of poems by kids ages four to eighteen. Listening to these amazing poets read their work always makes me smile. * Also, all three workshops I attended were excellent. – Anna Yin’s Poetry Alive presentation was wonderful. She posted a group photo of our class on her website. – Carolyn Adams’ Postcard Poems session combined two of the things I love most– snail mail and poetry. Thanks to her, I plan on participating in this year’s August Postcard Poetry Fest. – When is the last time you found yourself wishing a workshop could be longer? That’s how I felt in “The New Face of Fairy Tales” with Pamela Laskin. 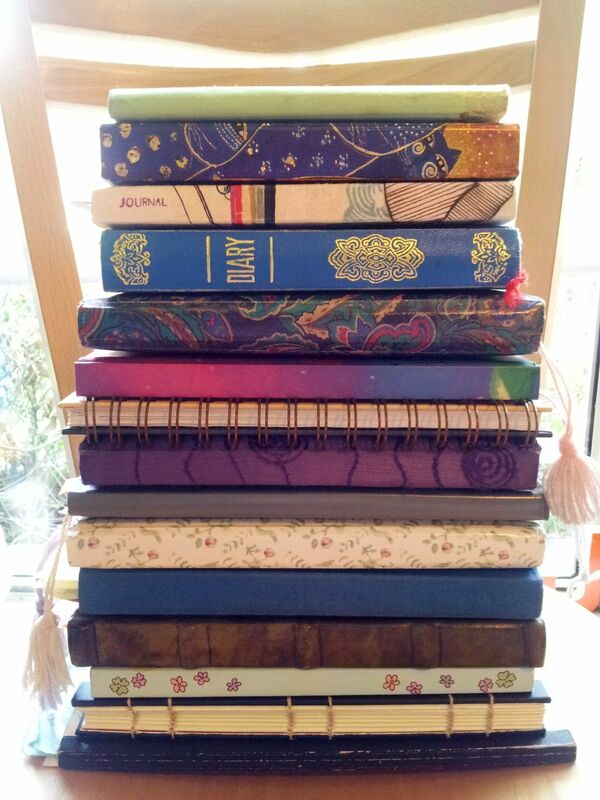 I left her hour-long class with one complete poem draft and a lot of ideas for more. Interested in attending AIPF next year? Follow their Facebook page for news and updates. And feel free to ask me questions about it! 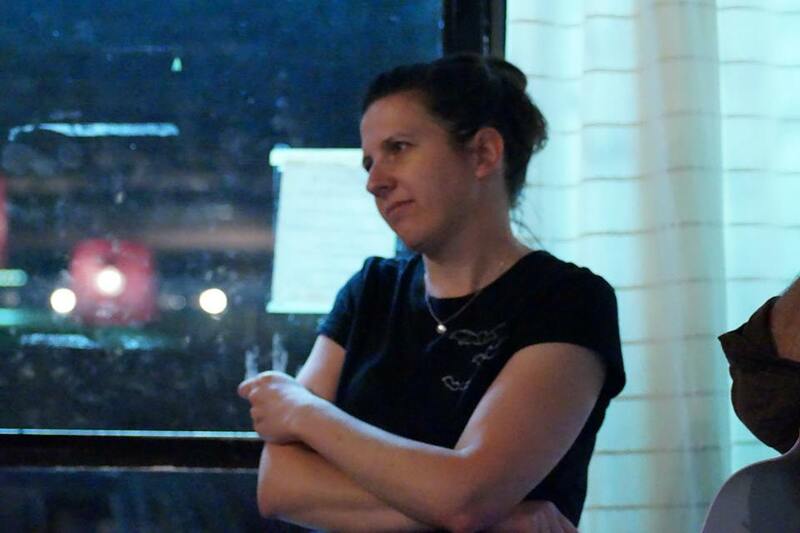 emerging voices the world needs to hear.” They opened a little over a year ago and have quickly made a name for themselves in the Austin literary community with their distinctive selection of titles and the many events they host. 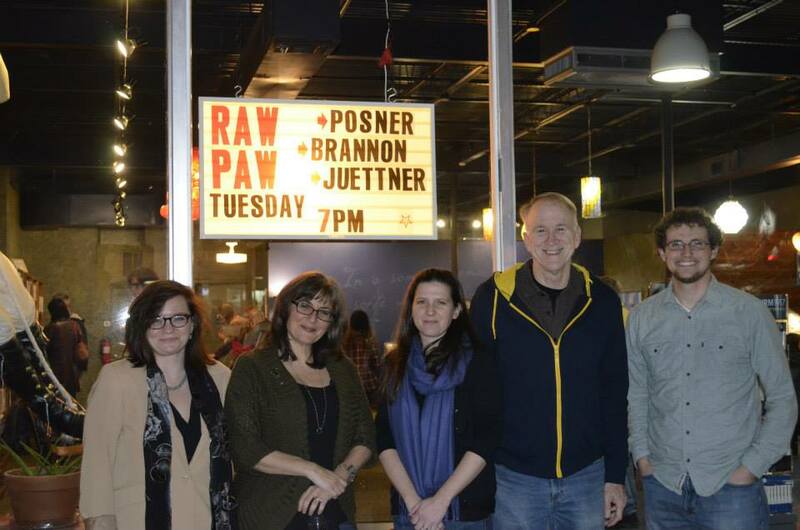 My reading was part of Raw Paw’s Mind Maze series, and I was honored to share the podium with Tina Posner and Jack Brannon. Please don’t stop with my video though. Take time to listen to the other readers as well. Tina Posner’s poem about her mother-in-law’s death has stuck with me since I heard it, and Jack Brannon’s reading of his own father-themed poetry paired with poems by Li-Young Lee was beautiful. All of our videos can be found on Malvern’s blog. Ours is the second event featured in this post.